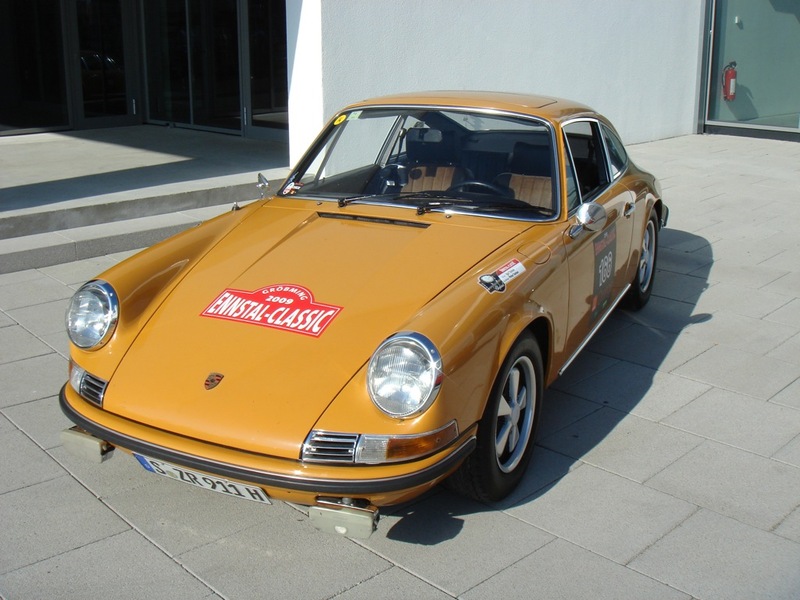 During my tour of Southern Germany and attending 125 Years of The Car I was fortunate enough to pilot a Porsche 911 old timer (the German term for classic cars). This was one of my favourite parts of the week and very unexpected. 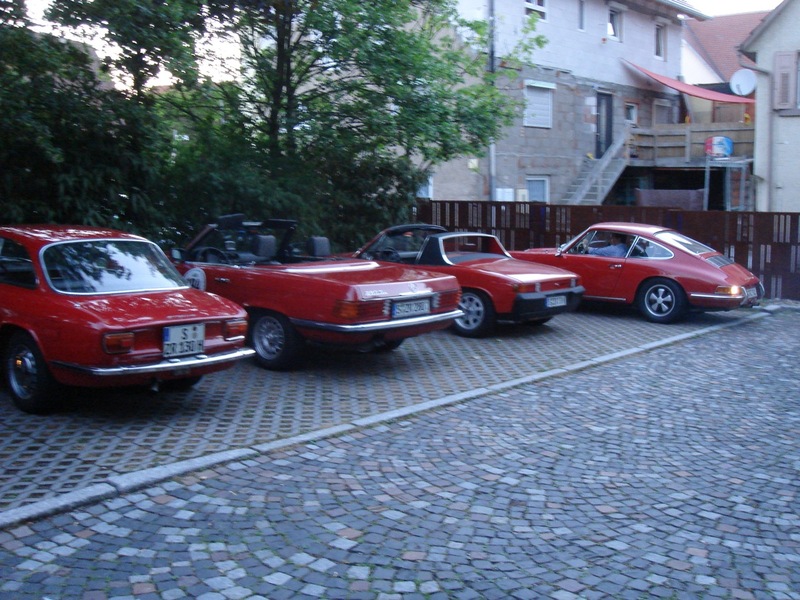 The cars in the rally included a Mercedes 280 SL, Alfa Romeo GT Junior, Porsche 911’s and 914. 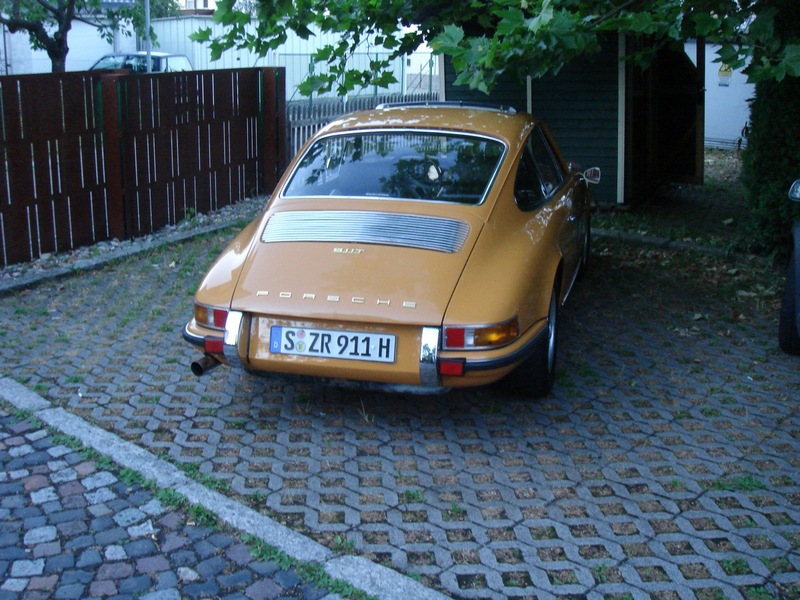 I opted for the 2.0L flat 6, 1968 110 bhp, Porsche 911 in a vintage shade of orange. This featured a dog leg gear box (1st is where you’d expect 2nd) non-assisted brakes and the longest 1st gear I’ve ever used – 50 km/h was about 3000 rpm and made hill starts quite exciting. 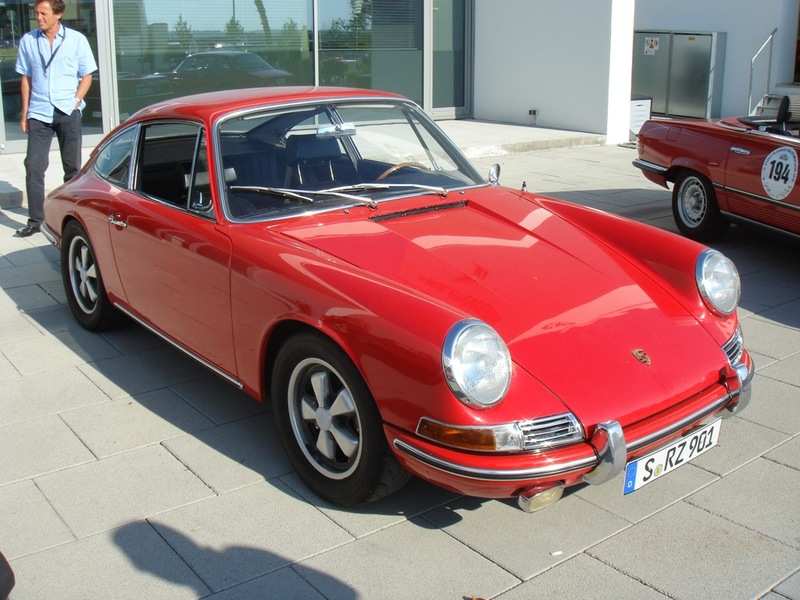 The model I drove showed 900 km on the clock and was insured for 58k euros so I didn’t want to scratch it. The old timers and their drivers headed on a country road convoy to a very fancy restaurant in the hills. 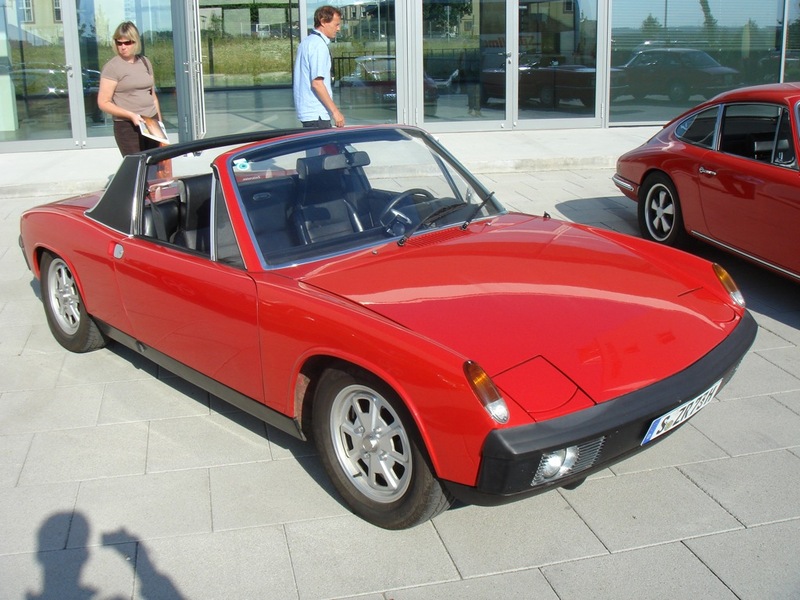 Once arrived, we shared stories of other motorists stopping midway around roundabouts to let us go and countless admirers and waves on the way. 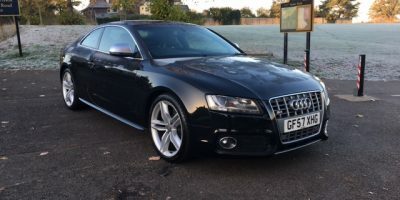 These cars might not be fast, luxurious or easy on the driver but they are fabulous never the less. Driving back I knew that you needed 4000 rpm to setoff from a standstill and that you needed to break with the gears and all your force on the pedal. 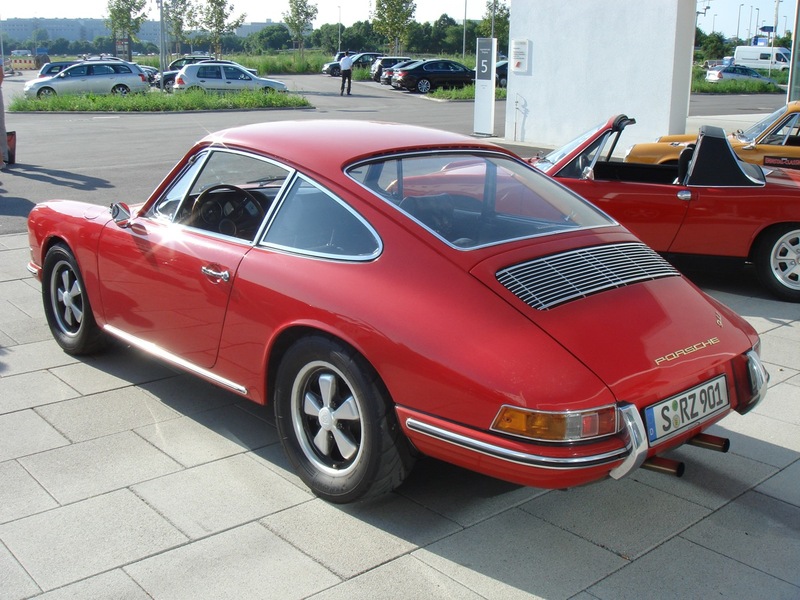 The 911 includes no stereo because Mr Porsche would like you to listen to the engine note but the conversation was good with Germanys finest tour guides.